JUVÉDERM® XC and JUVÉDERM® Ultra XC are cosmetic products designed to reduce the visibility of facial signs of aging. Specifically, JUVÉDERM XC is designed to smooth moderate to severe wrinkles and parentheses lines, resulting in a smoother and youthful appearance, and JUVÉDERM Ultra XC adds volume, shape, and fullness to lips. JUVÉDERM XC can help you diminish the appearance of lines and wrinkles on your face. 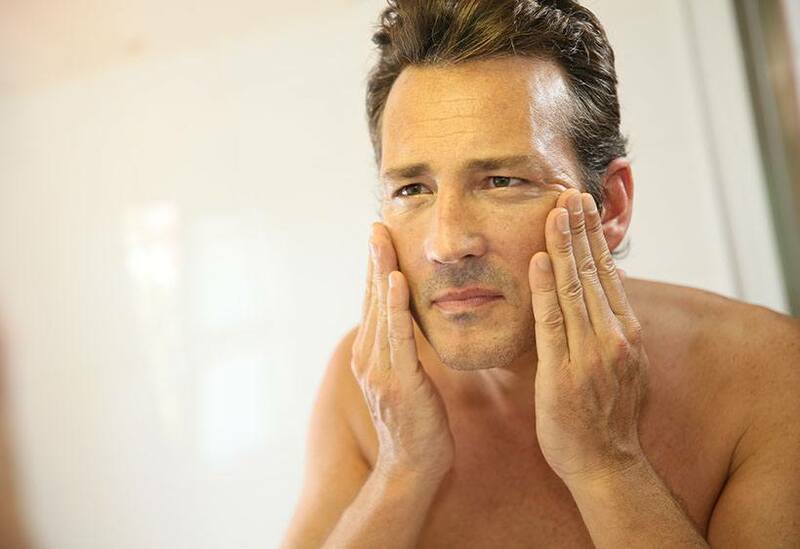 As we age, our skin loses its elasticity, resulting in wrinkles and sagging skin. JUVÉDERM XC is an injectable filler that reduces the visibility of wrinkles to give you a youthful, smooth appearance. JUVÉDERM XC is the only FDA-approved hyaluronic acid filler that can last up to one year. You may need multiple treatments depending on your unique needs and goals. JUVÉDERM Ultra XC can help you restore and improve the appearance and shape of your lips. Many women experience diminished lip volume as they age, and other women simply want fuller lips. Whatever your specific goals, JUVÉDERM Ultra XC can help you experience beautiful, full lips. Results last for up to a year with optimal treatment, and follow-up treatments typically require less product to achieve full results. Board-certified plastic surgeon Dr. Natalie Driessen is pleased to be your resource for quality cosmetic services. Her years of experience and attention to detail set her apart as an exceptional choice for all of your plastic surgery needs. We invite you to schedule your consultation to learn more about our services and to take your next step towards the youthful, beautiful appearance you desire. Learn more about JUVÉDERM in Palm Desert, California, today!